5. Its various ingredients strengthen distinctive tastes and flavors of fruit vegetables with its abundant nutrients. with lukewarm water in the morning. 7. It grows the flesh of fruits and makes them shiny. Looking for ideal Water Soluble Fertilizer Manufacturer & supplier ? We have a wide selection at great prices to help you get creative. 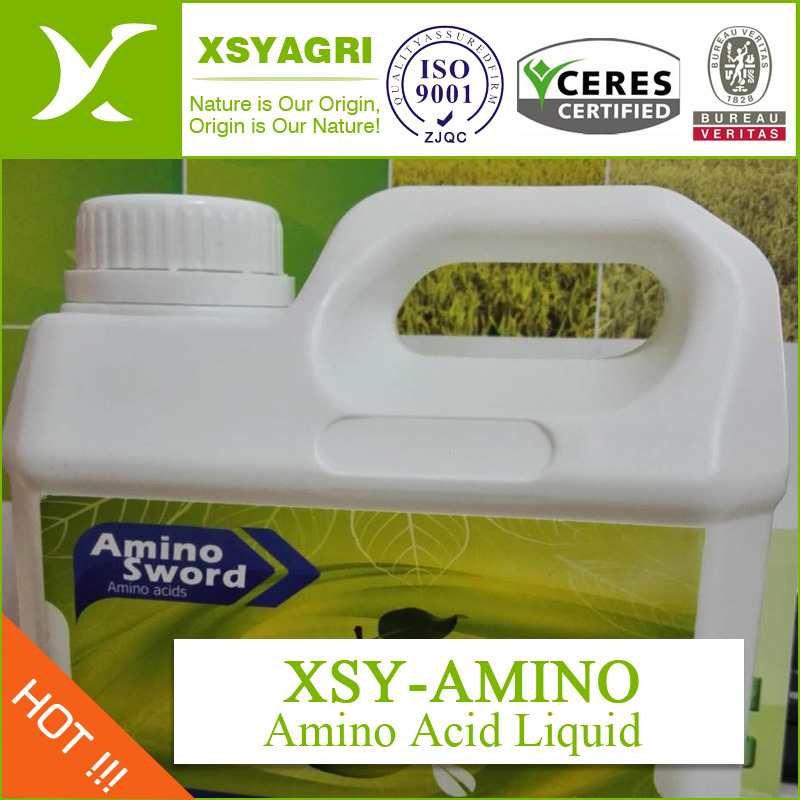 All the Amino Humic Liquid are quality guaranteed. We are China Origin Factory of Plant Stimulator Fertilizer. If you have any question, please feel free to contact us.